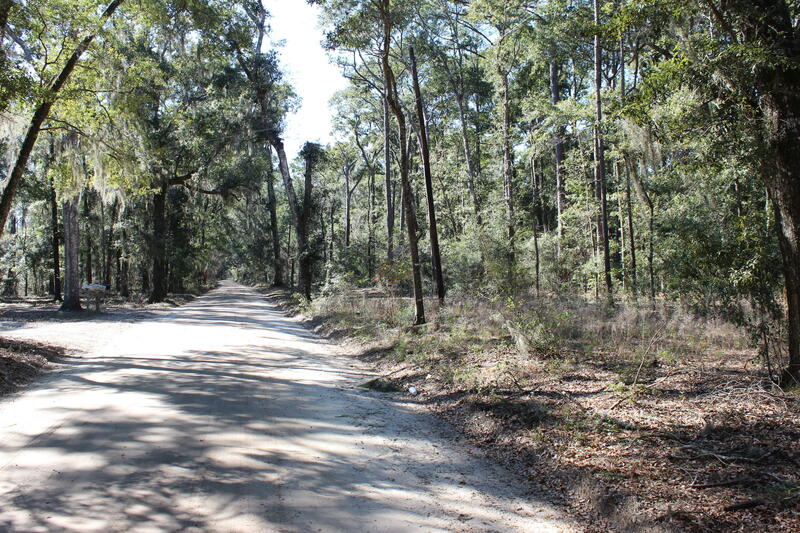 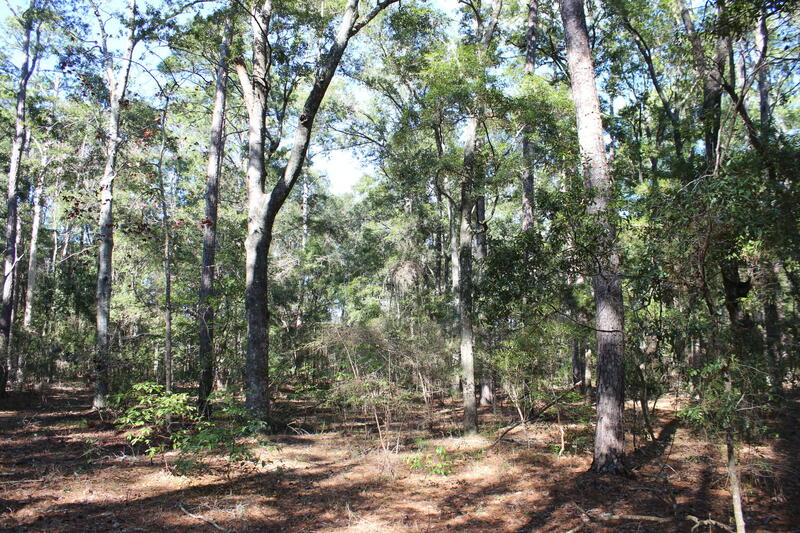 Beautiful unrestricted (No HOA or POA) acreage on Edisto Island. Apx 20 minutes from Edisto Beach and 5 miles from Dawhoo River Boat Ramp on the ICW. 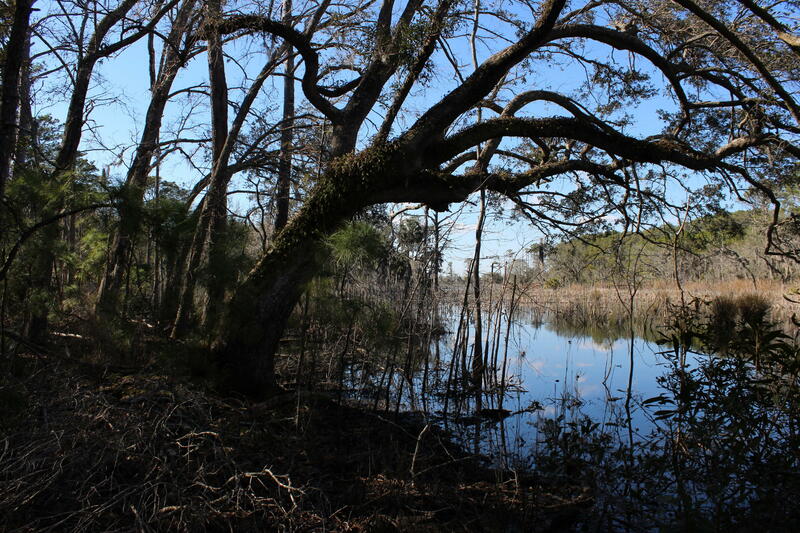 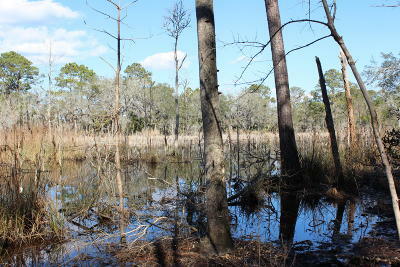 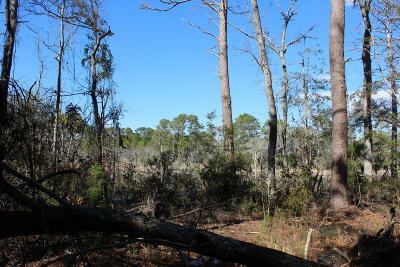 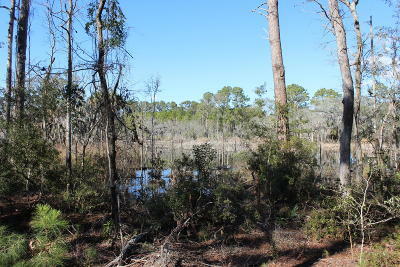 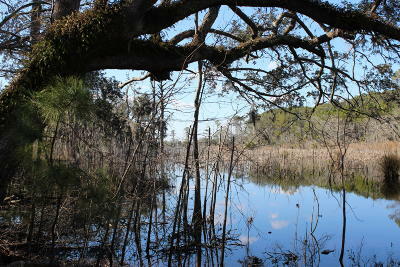 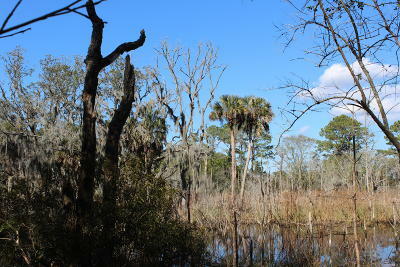 Apx 4-5 acres high ground with large wetland/pond area in the back that borders Salt Landing Plantation. 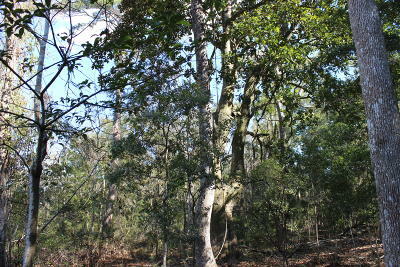 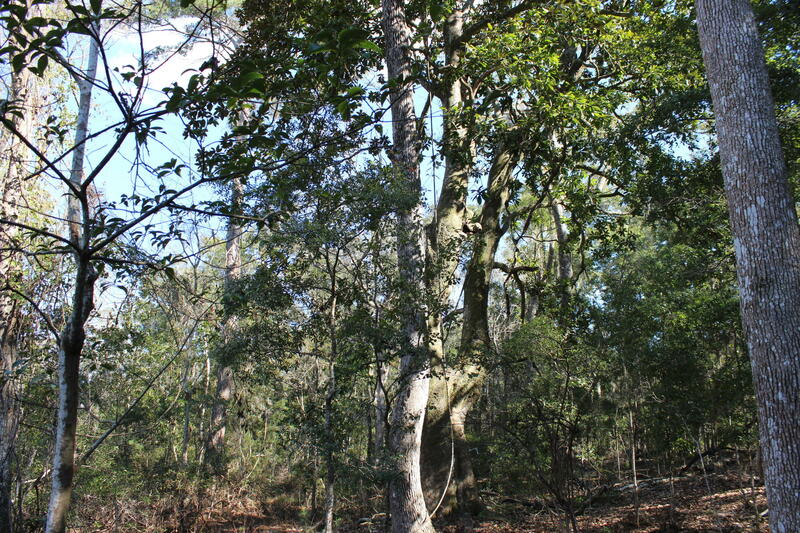 Property is apx 4000 feet from South Edisto River. 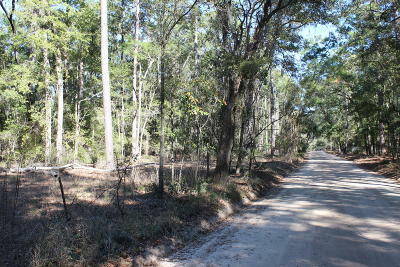 Recorded plat is dated 1978. 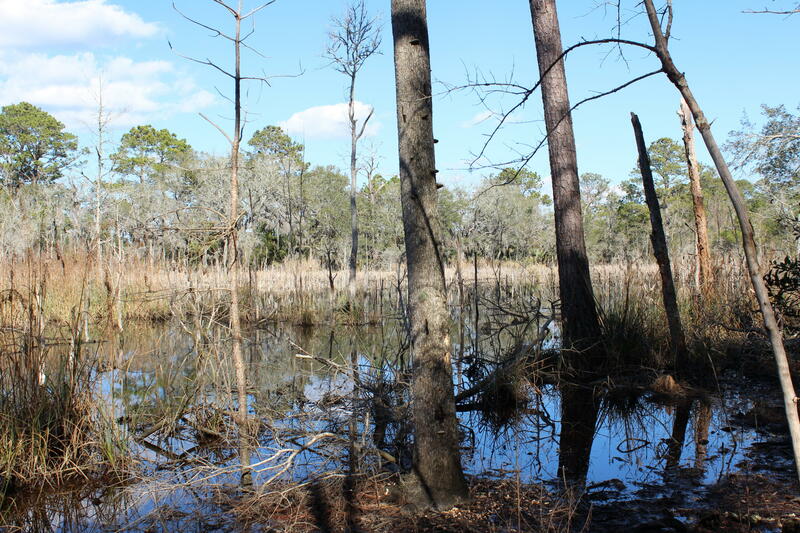 Buyers should plan for new survey with wetland delineation.